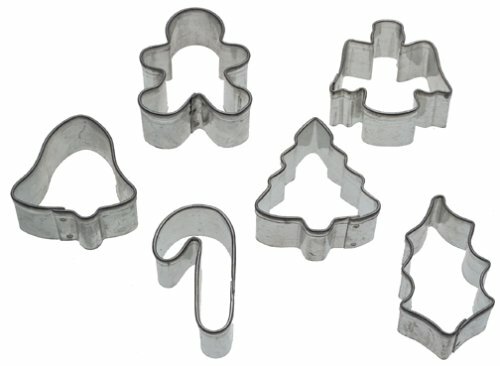 I came across a number of Christmas cookie cutter sets that will allow anyone to create a delicious array of cookies! Each one of these sets is priced under $5 at the moment which is a great deal to let your creative side free. As far as I am concerned one of the greatest things about the holidays are the treats and nothing says Christmas more than cookies shaped as Christmas trees, candy canes, and gingerbread men (just to name a few). Every year I look forward to the special cookies that go on sale at the store. Click for more cookie cutters. My favorite are the plain sugar cookies shaped as Christmas trees with the green frosting…delicious! 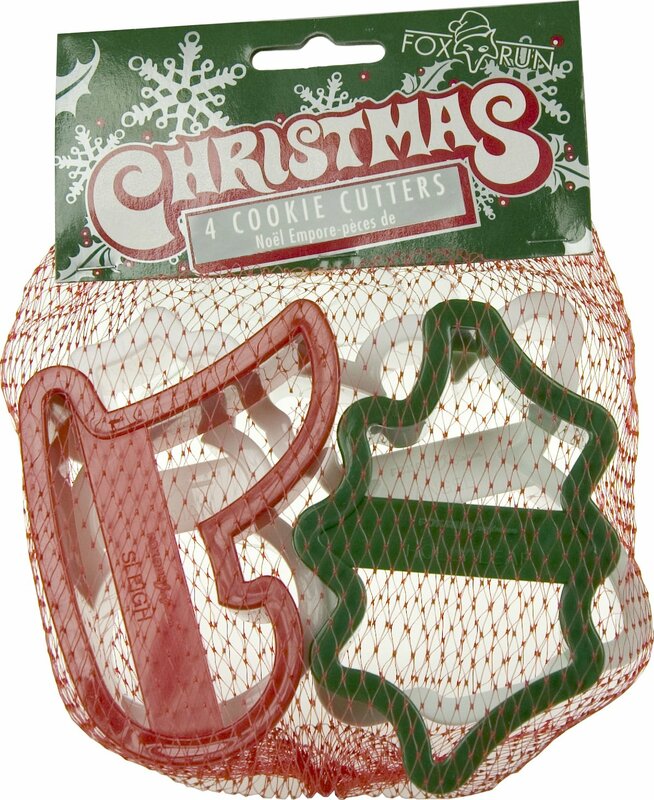 This year I have finally decided that I will be trying to make my own and holiday cutters are definitely a must if I want them to even resemble a real shape. If you enjoy baking or know someone that does, these would make a great affordable gift that can be used year after year. 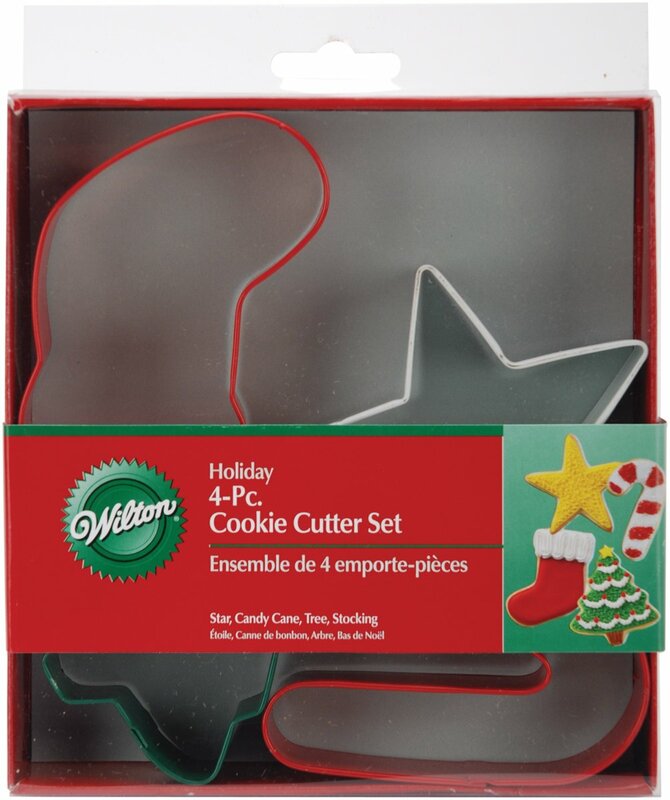 My favorite is the Wilton Holiday six piece mini metal cutter set because it has the largest variety of shapes. They are perfect for small cookies to use in treat bags or as a quick sweet fix. Hardest part will be making sure to not eat all the cookies before others can get to them.